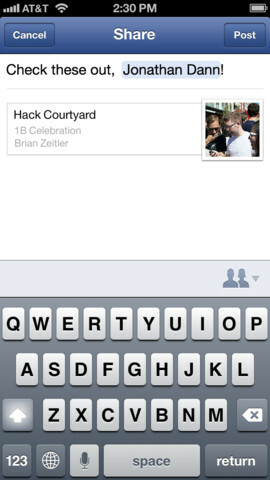 Now you can share the best stories from your news feed with just one tap. See what’s popular within your network on Discover. The ‘Discover’ tab is now interesting to look at as the photo, video and article previews make the stream more engaging than it was before. That’s if you use the official Twitter app as your main client of course. Click here to download Twitter.